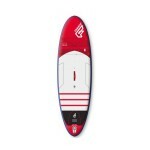 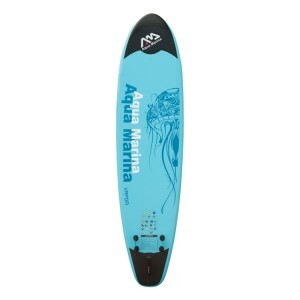 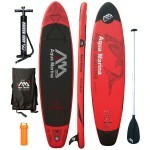 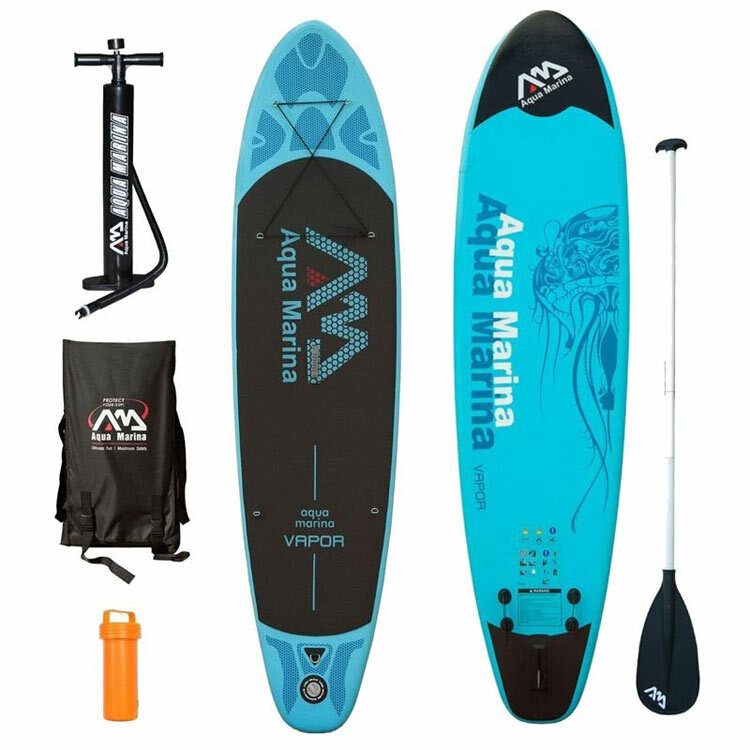 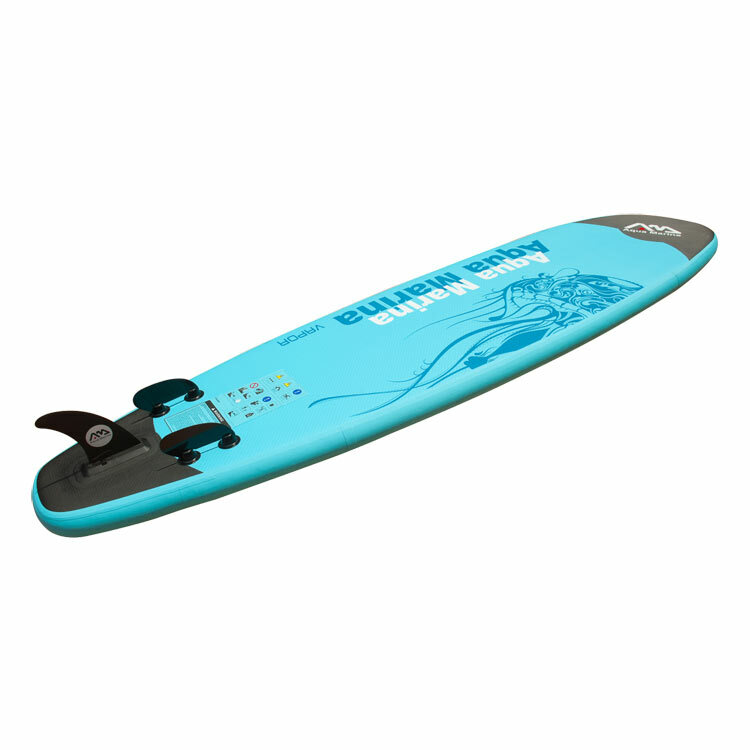 The Vapor Inflatable Board 10’ 10" (330cm) features an all-around, wide-style design ideal for learning, recreational paddling and small wave riding with comfort and stability. 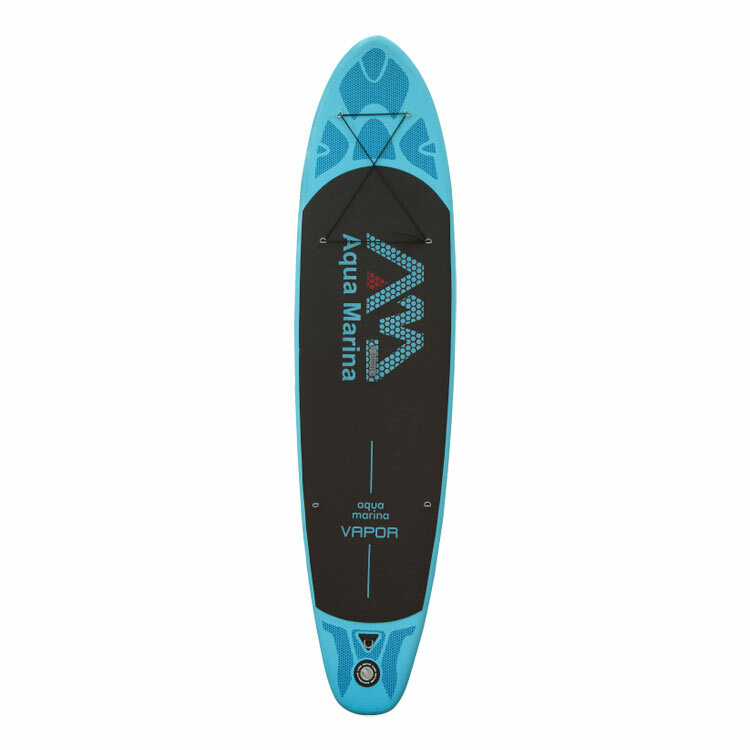 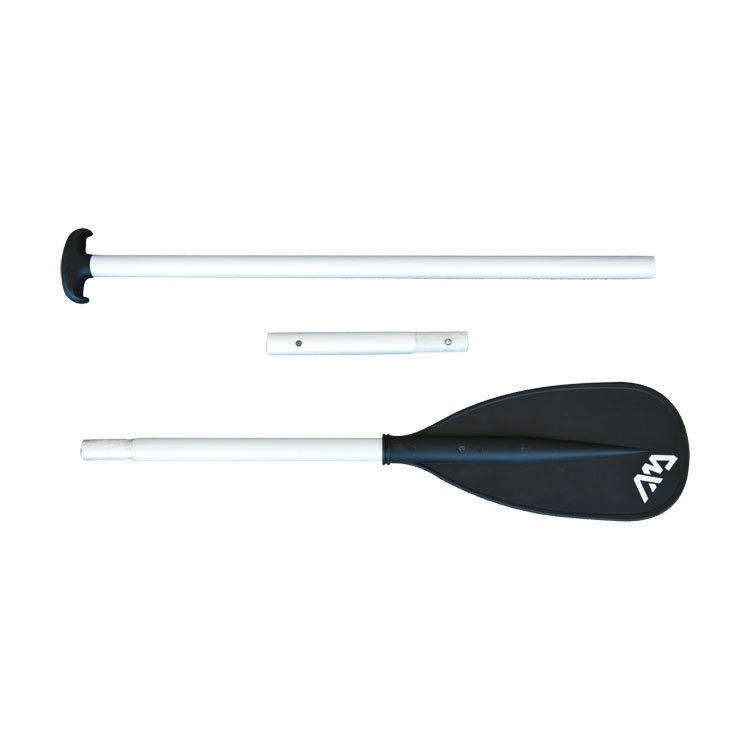 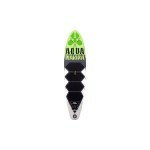 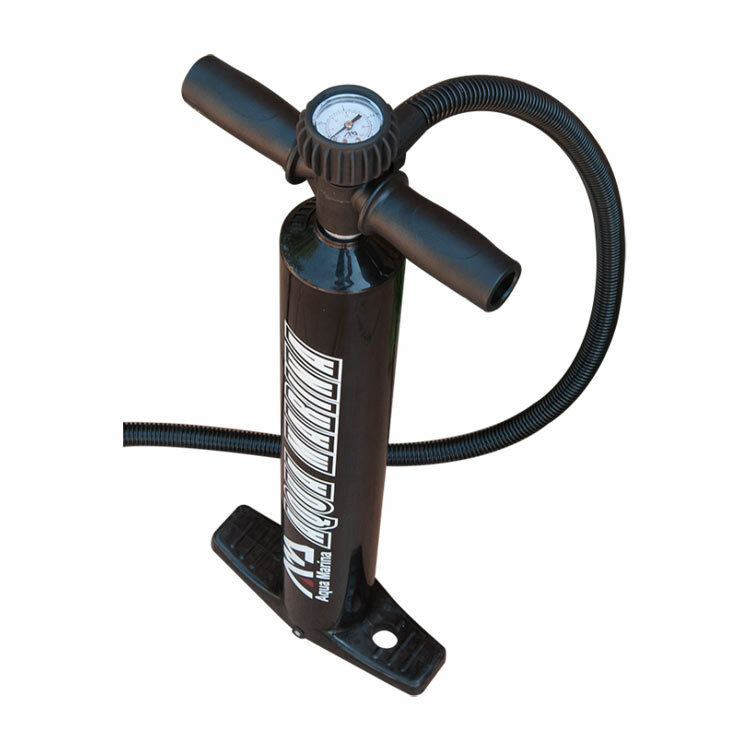 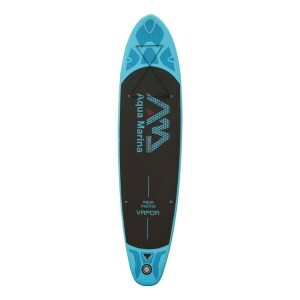 Extremely user friendly, the Vapor loves to be riden or taken on a paddle cruise. 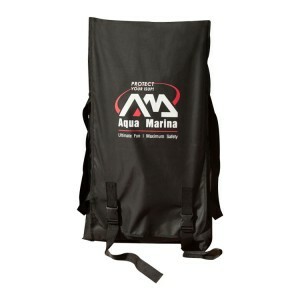 Equipped with a backpack, pump or 3-piece paddle, all packed in a handy bundle. 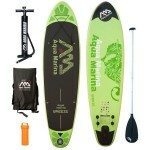 You are all set to see the world from new 0m angles with a big board adventure in a bag. Extra fast for its length, real stable and great tracking.